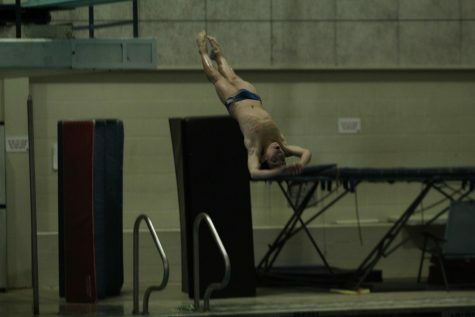 Freshman Logan Schelfaut stands on the diving board as he prepares to dive into the water. 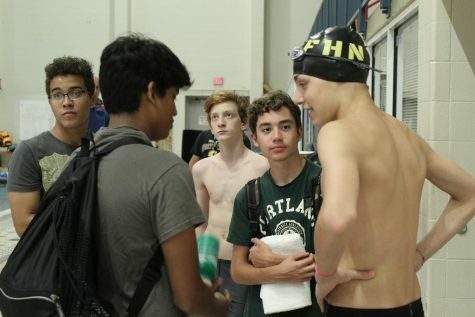 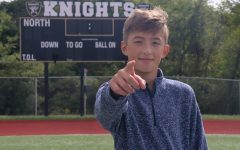 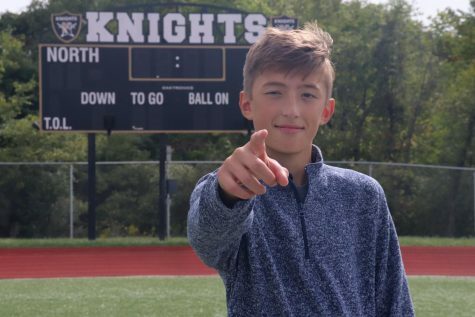 On Thursday Nov. 8, freshman Logan Schelfaut joined an elite group of FHN athletes when he won the state championship for diving at the St. Peters Rec-Plex. 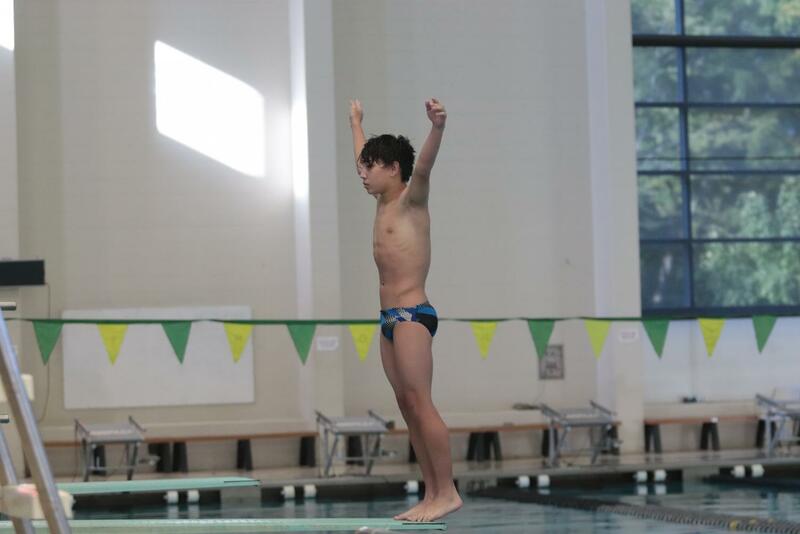 He becomes the second diver in the past three years to win the state championship, with alumnus Peter Lucido earning the honors back in 2016. 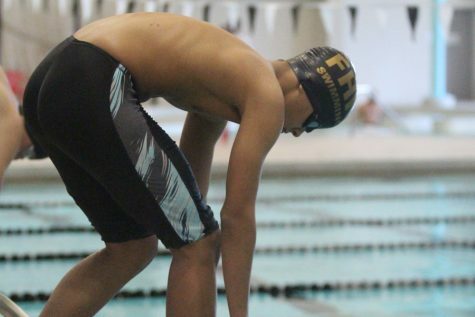 Along with this, Schelfaut becomes the youngest state champion from FHN in history. 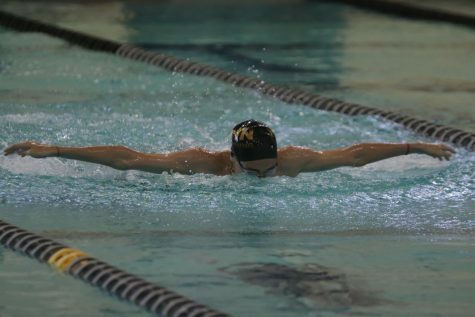 Schefault was able to qualify for state in his first high school meet, and also broke the GAC record for diving earlier this year. 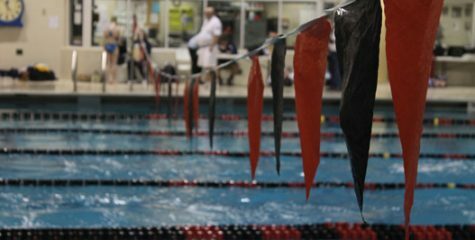 According to the St. Louis Post Dispatch, at state, Schelfaut was able to win a tough battle, ending with a 15 point gap over the defending state champion Alex Burt of Blue Springs South after nailing his final two dives, including his toughest dive, the inward 1 1/2, to secure the win. Schelfaut hopes to practice more in the offseason when he dives for the STL diving team, and hopes to improve his score for future years, but other than that, has no clear plans for the future, but being a national champion may be one of them.